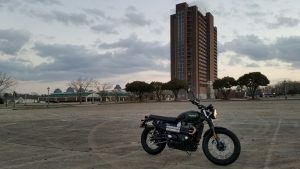 One of my favorite bikes in the world is the Triumph Scrambler. I love the classic good looks and rugged nature. And I love the way it fits me. I love the way I feel on one. It just works… Very well. 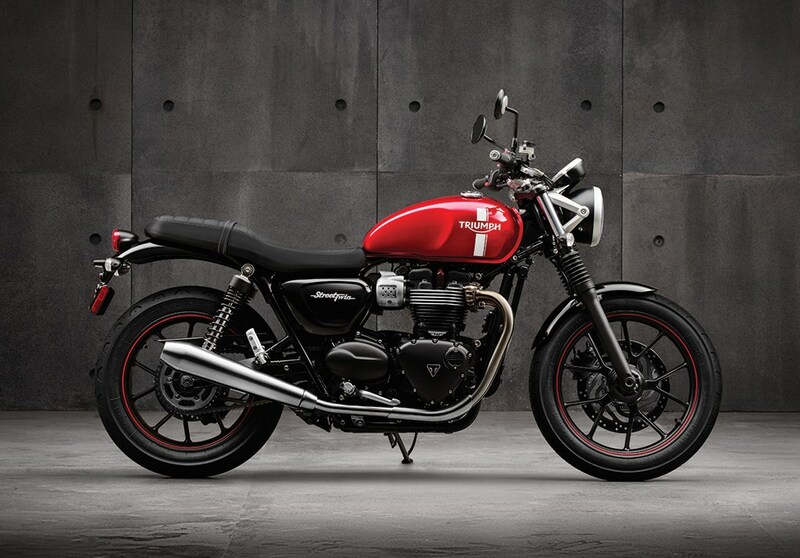 Now, I’m talking about the Scrambler that’s based on the T100 Bonneville, with that 865cc Oil-Aircooled engine. Such a great machine! The reason for that is the Euro 4 Emissions standards which took effect Jan 4th 2017. 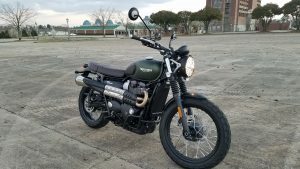 So Triumph had to empty the pipeline. This also meant the death of the Speedmaster through 2017.